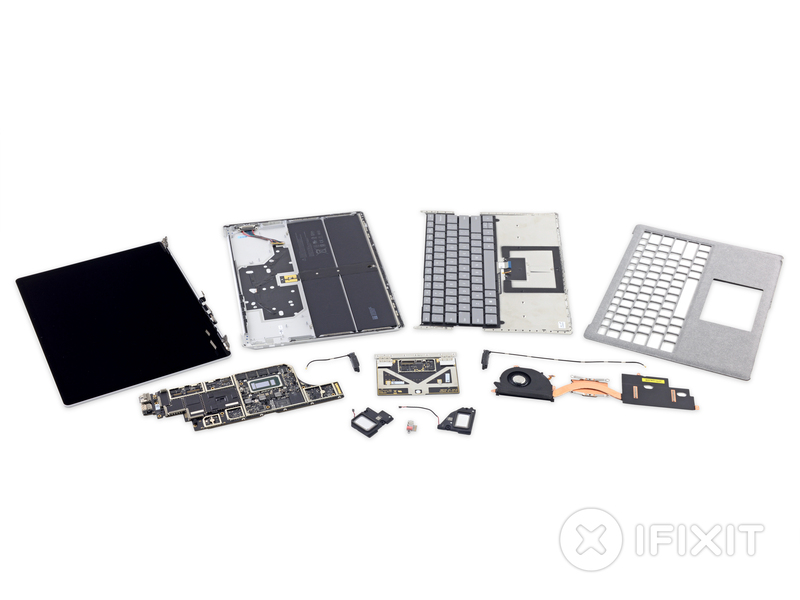 iFixit’s teardown displaying the Surface Laptop’s components as far as they were able to disassemble. iFixit recently tore down the new Surface Pro and Surface Laptop devices. After many surface-themed puns, they hammered a verdict that these new devices were impressive “by being so much worse than [they] expected”. Like any self-respecting geek, I will read their teardowns and gleefully look at the innards of these shiny technical gadgets that we have. And this one, by far, is the most irreversible one of them all — there is quite literally no way to stick it back together without new parts. But there is one, lingering question that their review leaves, and that is “does it really matter”? I have, in fact, two views on the subject matter. First, the fact that the Surface Laptop cannot be disassembled destructively, I will say that it is most likely not too big of an issue. We have already seen this with mobile phones, tablets and numerous other devices being more and more closed off. Second, and perhaps way more damning, the fact that the Surface Laptop cannot be disassembled easily is a greater issue. This implies that recycling of this bag of glue will be a severe problem. Let’s look at these two in turn. On the topic of the destructive design, iFixit’s main contention is that these devices should be easy to disassemble to make them easy to repair. Repairing them extends their useful life, and lessens the e-waste that we produce (and, of course, allows them to sell repair manuals). Is this really necessary? The first item iFixit notes is destructive with their teardown (also the first step they need to take to actually disassemble the thing) is the fancy Alcantara keyboard cover, a material that car owners’ conventional wisdom states it should be placed in places where one’s hands don’t usually go. In order to lift the cover, they had no choice but to cut it open, something that would be rightfully unforgivable for premium leather, but is downright expected when you are dealing with a material so cheap that it is replaced when part of used cars that are resold. If it wasn’t painfully obvious at this point in time, the conclusion is the fancy keyboard cover is likely a scam, and likely has a shorter life expectancy than the device it wraps around. It is likely that any device that would need such maintenance likely would need a new cloth cover anyway. 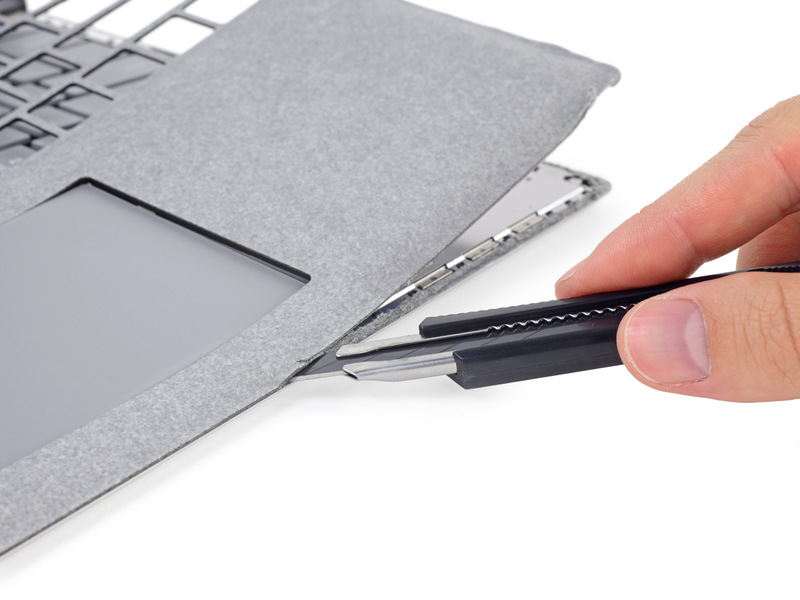 iFixit cutting open the Surface Laptop’s fancy cloth cover. The second main point of destruction is lifting the metal shielding under the cloth cover. As the initial entry required destructive entry it is not surprising to find that the next level is comprised of ultrasonic spot welds. To wit, this is a device not intended to be assembled and disassembled often. The catch, of this all, is that it doesn’t need to be from the targeted consumers’ perspective. After iFixit opened it up, they found very few loose parts, meaning very few things can actually be serviced. Indeed, the only modular piece of the entire assembly called out is the headphone jack, likely modular for cost reasons rather than any desire to allow it to be repaired after the fact. 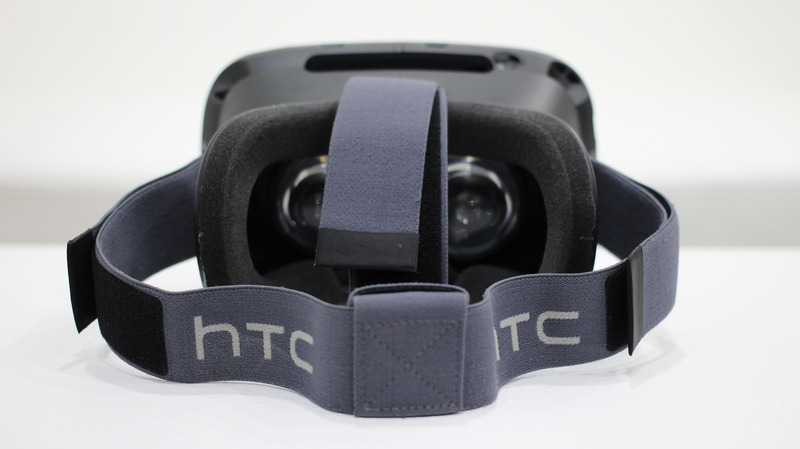 Nevertheless, the markets have shown their will to accept this type of devices. No, the greater sin that this device does is to make disassembly dangerous. Beyond repairability, safely disassembling electronic devices is critical to get that lovely (for users), poisonous battery away from all the materials that could be reused. By glueing on the fabric covering, Microsoft is effectively adding “cutting” as a step in recycling, and not just in any location but near the battery cells. This is a step up from other electronic devices, that are happy with being pried open but do not need a cutter. So, I guess, the unwelcome answer is, no, from a consumer perspective it is OK for the Surface Laptop to not be repairable. And, unfortunately, very few consumers actually check the recyclable factor of a device before buying it. The big question is will this inspire a trend, or will it be a fad-attempt that (thankfully) fades into obscurity.